Idealtropical Oasis 2 bedroom duplex for sale. Laguna Phuket. Impressive, High Tech pool Villa for sale in Laguna. Completely Renovated, Very Elegant. 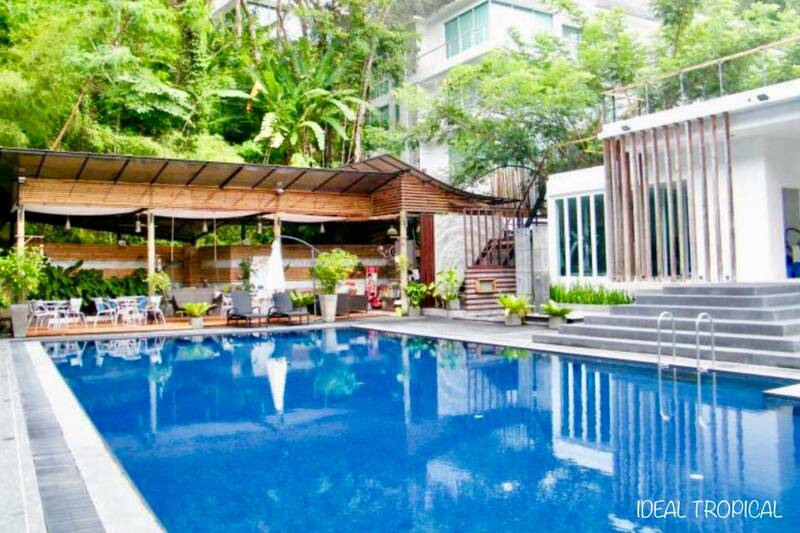 5 bedroom pool villa for rent, Absolutely Fabulous Villa. 3 Bedroom 3 Bathroom, luxury apartment, Exquisite. Private Luxury Villa for Rent 7 bedrooms. Villa on Koh Samui 5 Bedrooms, Sea Views.